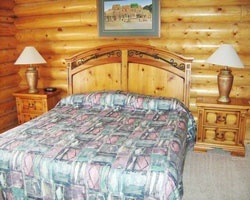 *Angel Fire Cabin Share* offers the best of amenities in a scenic, unspoiled mountain environment. In warm weather, an 18-hole golf course and six all-weather tennis courts are available. Golf pros are on hand for lessons. For an adventure, go white-water rafting on the Rio Grande River, about 30 miles away. In winter, Angel Fire's ski slopes offer more than 60 trails and are blanketed with an average of 140 inches of powder annually. Perfect ownership for peaceful and relaxing vacations! 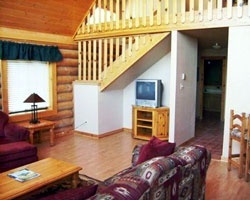 Rustic cabin accommodations are perfect for families! Inquire for details! Perfect resort for relaxing & peaceful vacations! Buyer may receive a title fee credit, inquire for details! Enjoy week 12 in beautiful Mexico each year! Buyer May Receive A Title Fee Credit, Inquire For Details! Enjoy the great outdoors each year! Buyer May Receive A Title Fee Credit, Inquire For Details! Beautiful year round resort! Pick any week each year! Buyer May Receive A Title Fee Credit, Inquire For Details! 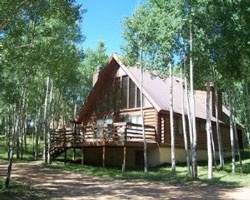 Perfect outdoor lovers resort! 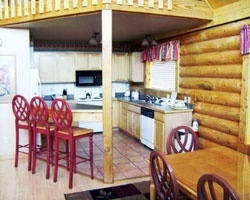 Enjoy these cabin accommodations! Buyer may receive a title fee credit, inquire for details!